It is Spring Break! It may not feel like Spring Break, but if you head down to Florida or Mexico, you’ll see thousands upon thousands of college students boozing and partying like there is no tomorrow. To celebrate this joyous occasion, Kap Slap put out his hot new Spring Break Mix to get everyone pumped to make bad decisions in order to tell the most wicked stories. This mix is full of all banger after banger. 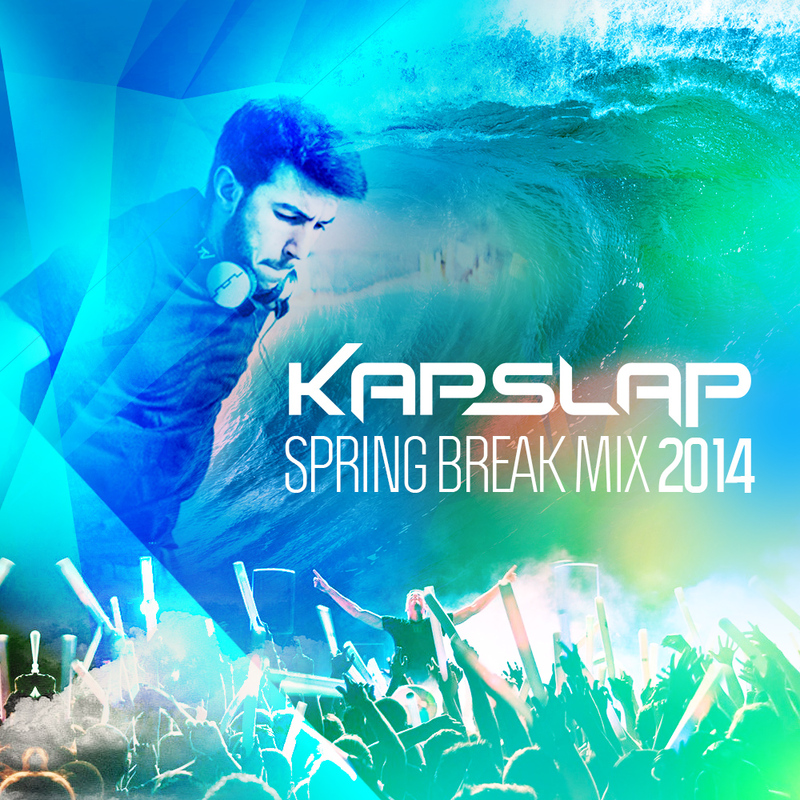 There is no other way to celebrate Spring Break without a mix like this! Party on, check it out, and download it since it is for free!